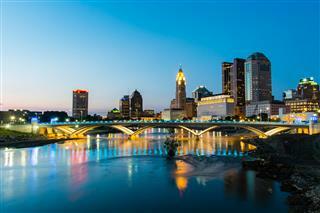 Looking for Columbus Charter Bus Companies for Any Occasion? Whether you live in Columbus, around the suburbs, or you’re planning to head to this great and vibrant city for personal or business reasons, you need to think about your Columbus Motor Coach Service transportation options. There are several. 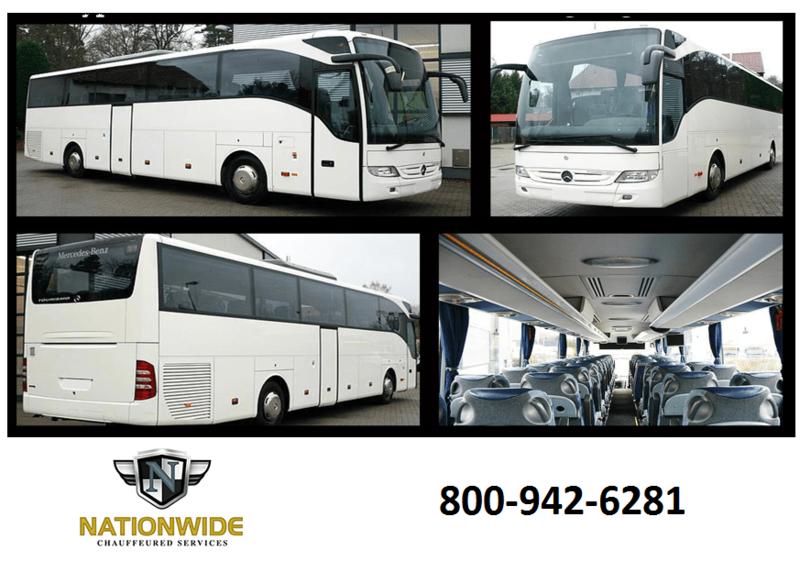 One that you might want to consider is a Columbus bus rental through Nationwide Chauffeured Services. Why even consider a bus rental? There are so many great reasons small or larger groups might want to think about a bus rental. First and foremost, you’ll all be able to relax and unwind on your way to your destination, whether it’s a major sporting event, a corporate seminar, a concert, or even a trip to an amusement park or some other destination. You’ve probably seen these groups (friends, larger families, and even company personnel) arriving in a bus. It could be a large coach bus or a smaller, twenty-odd seat bus, but everyone on board is able to relax, ead, talk, play games, laugh, and do whatever they want on this bus. No one in the group has to take the burden of focusing on the road, navigating through traffic, or worrying about every small detail that can cause them to stress the entire drive to your destination. If you have to head to the airport, are planning to fly into the area, or just want something better than the traditional car rental or relying on a friend or colleague, then a Columbus limo service is the best way to travel in and throughout the city. 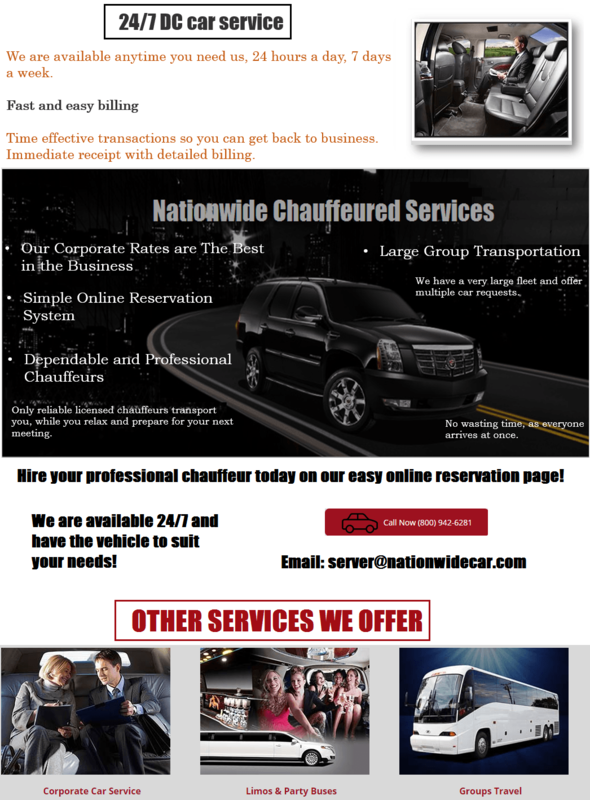 Nationwide Chauffeured Services has established itself as one of the pre-eminent Charter Service Columbus and limousine companies in the area. What separates this company from the rest is in the quality of transportation, options, and chauffeurs. We, Columbus Ohio Charter Bus still believe service is of the utmost importance and integrity, respect, and professionalism are part of every single trip. Call us 800-942-6281 today for our School Bus Rental Columbus and CMH Airport Transportation Services!